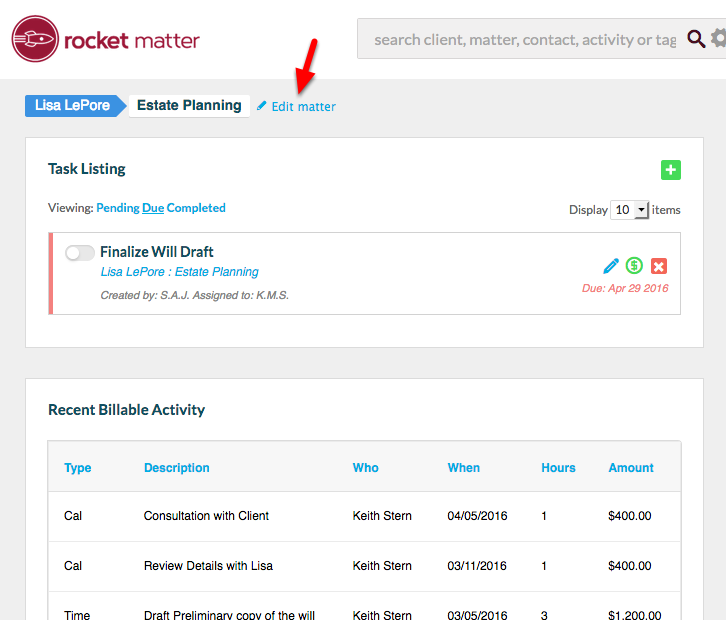 Rocket Matter Knowledge Base MattersHow to complete a matter. 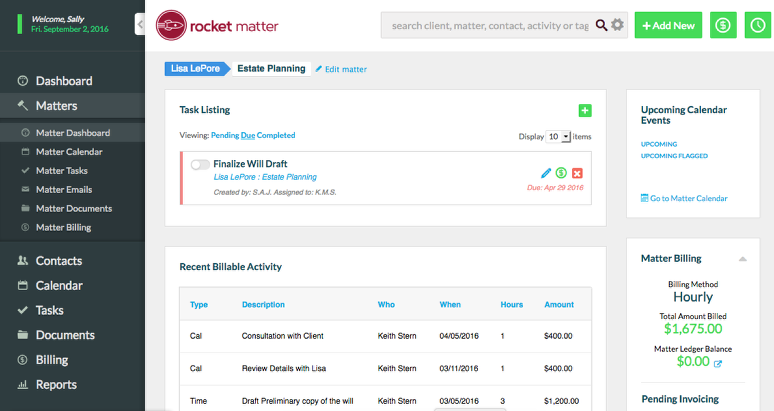 Completed Matters are matters which have been resolved but remain active for billing purposes. Marking a matter as "completed" will send a contingency or flat rate matter to your firm's batch billing page for invoicing. 3. 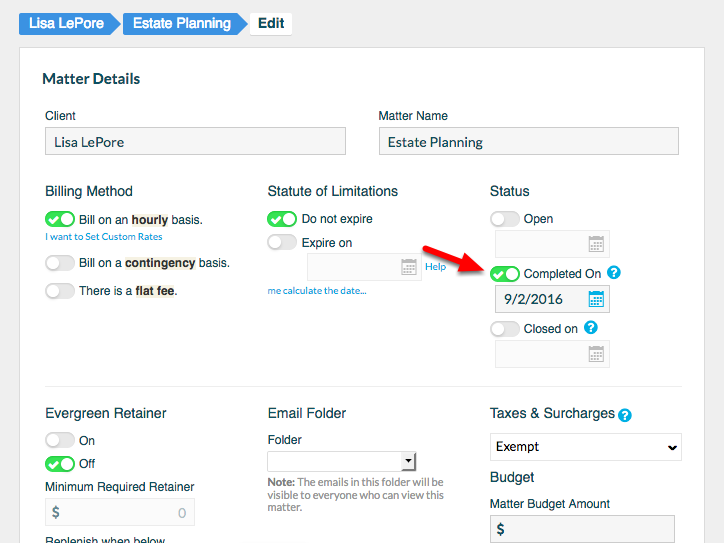 Select 'Completed', specifying the completed date. 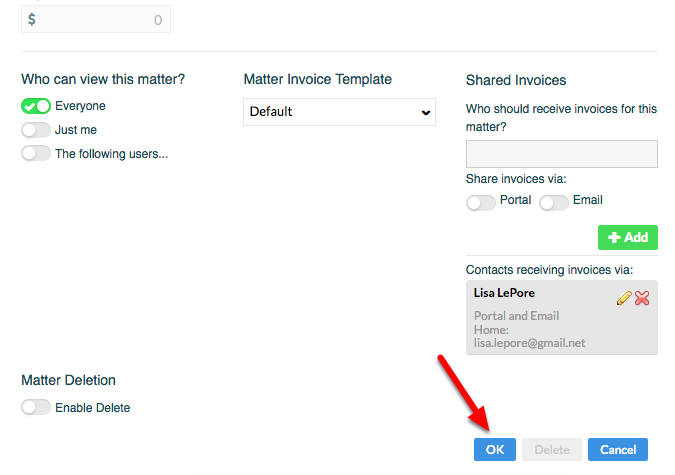 Next: How to set matter-level permissions.